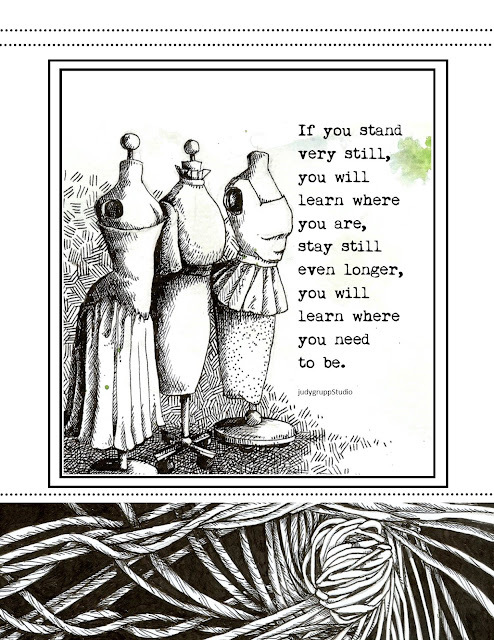 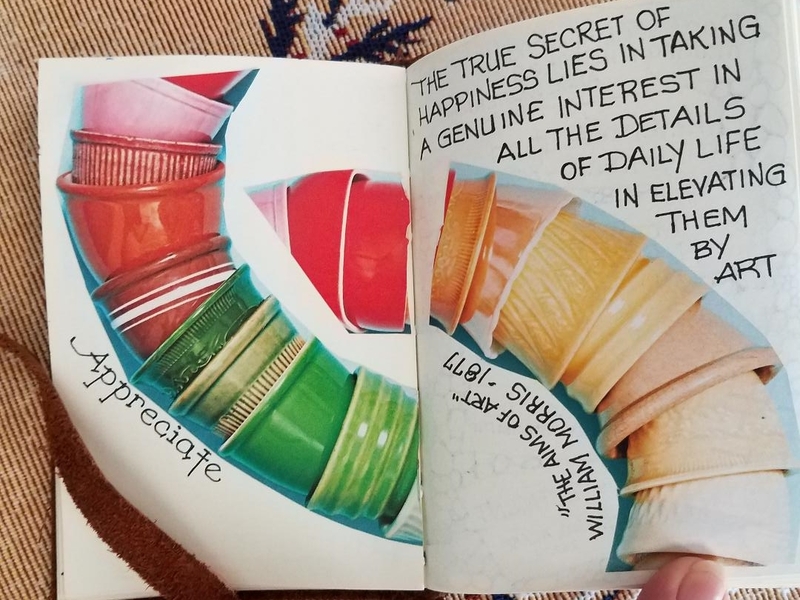 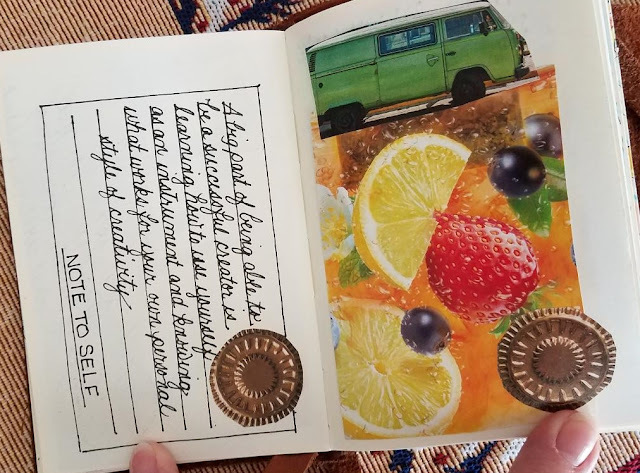 page 74, the PROVERBIAL art Journal. 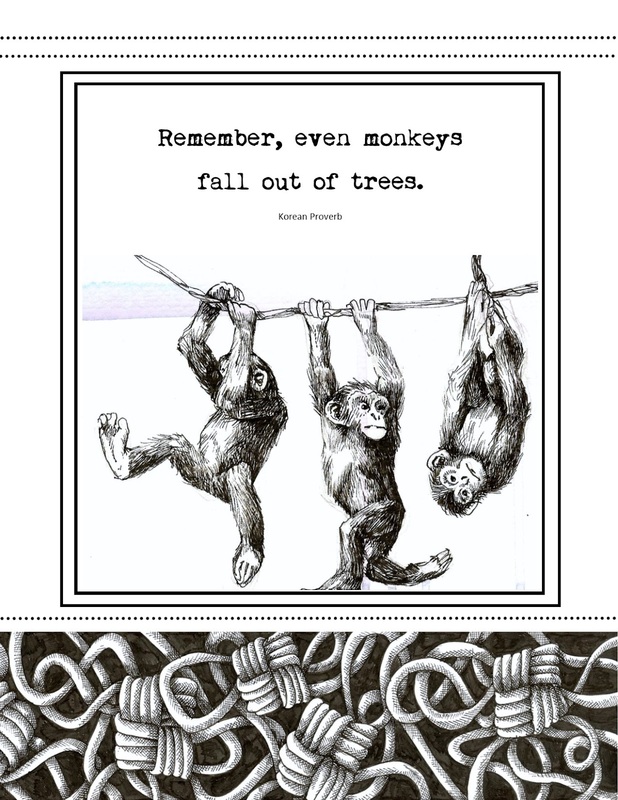 I had to draw monkeys for this proverb that I love! 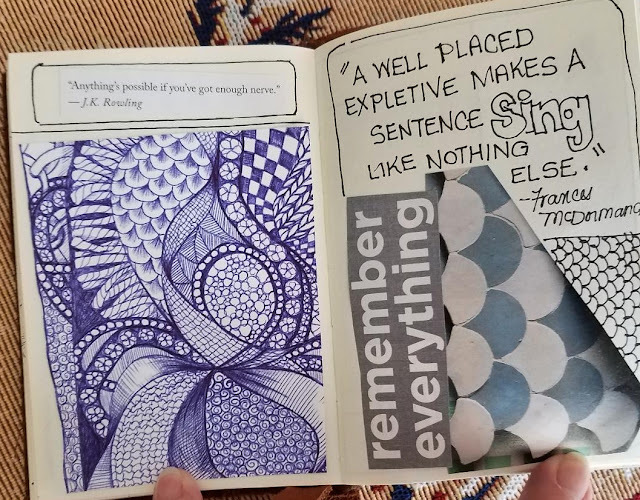 page 69, the PROVERBIAL art Journal. Pen and ink sketch, from my art journal. I always wanted a sewing mannequin, never got one.